Jill puts the delicious in nutritious. 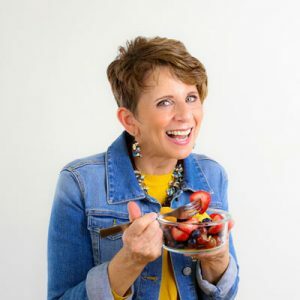 She’ll create recipes showcasing your company’s product line or any combination of wholesome foods. She can create more healthful versions of your existing recipes. If you need something for your cookbook, website, magazine or promotional materials, Jill has the skill set you’re looking for. Jill is incredibly professional and responsive to our needs. She worked well with short deadlines and always tailored her expertise to our needs and desires. I highly recommend Jill for all your dietary and nutrition needs. Contact Jill about your needs today!